Tonight! 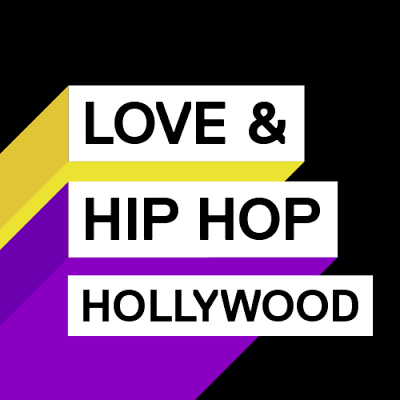 ALL NEW Love & Hip Hop Hollywood Season 5 The Reunion Part 1 at 8PM on VH1 #LHHH #LHHReunion ~ Phresh Hott New! On today episode of Love & Hip Hollywood Season 5 The Reunion, “The Reunion: Part 1” The cast comes together on one stage to speak their truth with host, Nina Parker. A1 and Lyrica are on the hot seat, and Kimberly shows us that she will stand up for her friends.Things go left when Teairra confronts Akbar and his women, face to face. Ray J's Bouncing Beanie….. Look below as Ray J's beanie took on a personality of its own this season, and the new father talks about how the birth of his daughter changed his perspective.